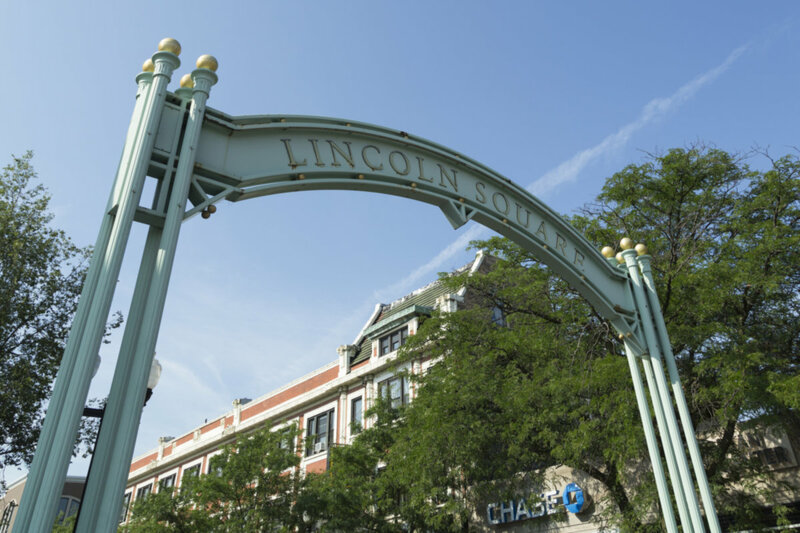 SPACIOUS VINTAGE REHABBED DUPLEX IN GREAT LINCOLN SQUARE. BIG, BRIGHT LIVING ROOM. FORMAL DINING ROOM. KITCHEN HAS GRANITE COUNTERTOPS, MAPLE CABS, STAINLESS APPLCS & ADJACENT BREAKFAST ROOM. HUGE LOWER LEVEL FAMILY ROOM. LAUNDRY ROOM. TWO BEDROOMS UPSTAIRS. AMAZING STORAGE THROUGHOUT AND EXTRA STORAGE ROOM PLUS GARAGE SPACE INCLUDED. DON'T MISS THIS! 5125 N Claremont #1S Chicago, Illinois 60625 is a condo property, which sold for $400,000. 5125 N Claremont #1S has 3 bedroom(s) and 2 bath(s). Want to learn more about 5125 N Claremont #1S Chicago, Illinois 60625? Contact an @properties agent to request more info. 5125 N Claremont Avenue #1S is back on the market!